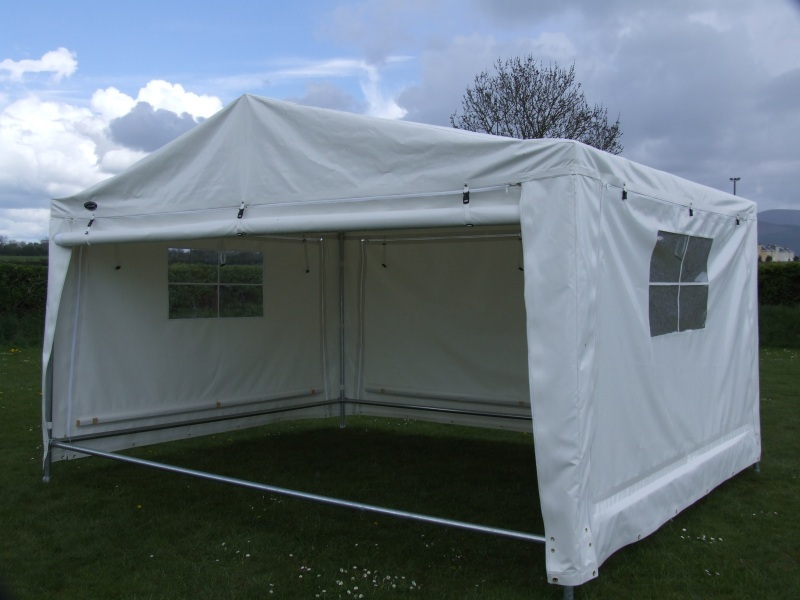 Canopies come in various shapes and sizes from large staged events, to smoking shelters, or small garden get together .We manufacture canopies for whatever it is you are trying to cover. 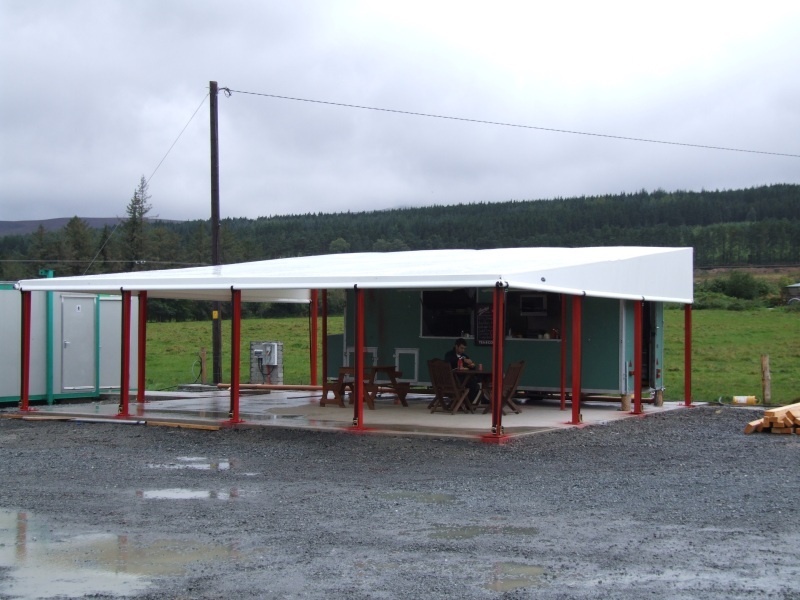 You can see in our collection of photos that with a little imagination the possibilities are endless such as the Underground Garage Canopies, Deck Canopies, Smoking Canopies, Outdoor Dining Canopies. and take a lot of planning and organising. vital for equipment and artists alike. 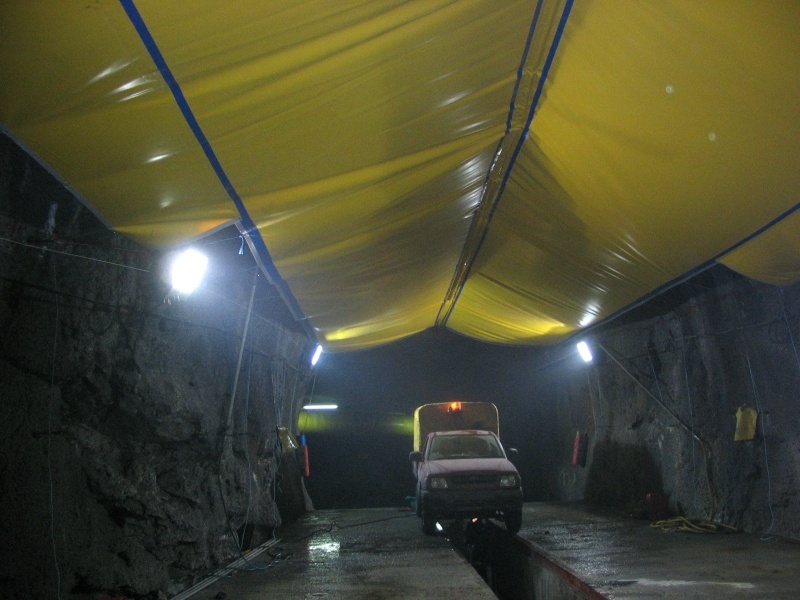 This photo is a cover over an underground garage at Lisheen Mine. It keeps the water soaking through the rock and dripping on operators and vehicles. 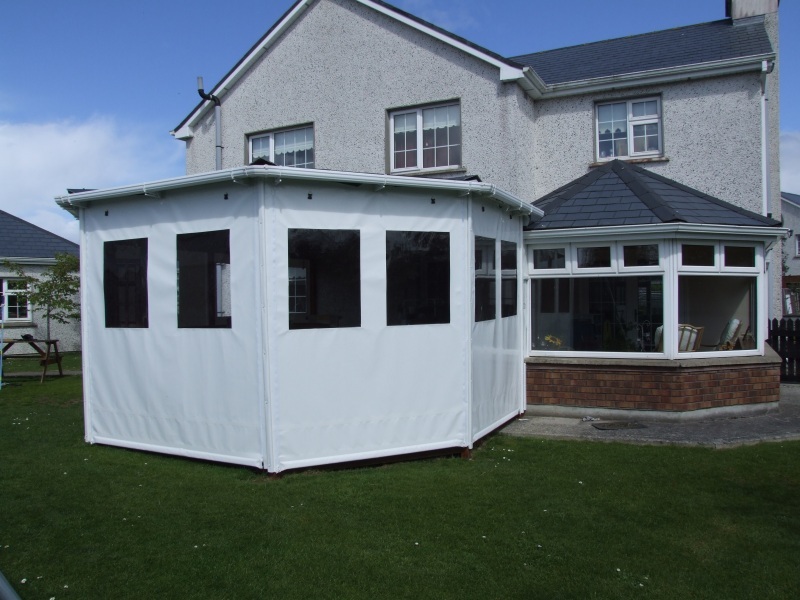 Don’t get caught up with bad weather for an event. 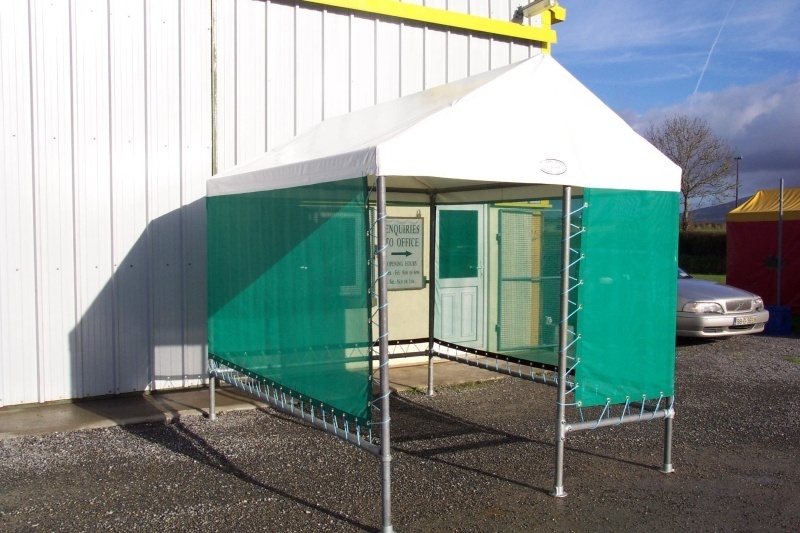 Make sure you are prepared with one of our canopies.